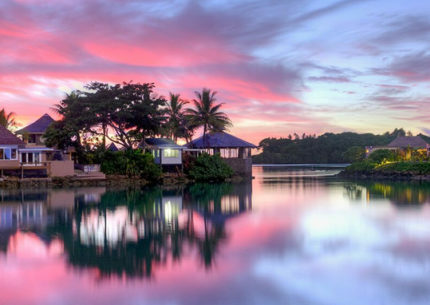 Take a vacation the beautiful Samoa! 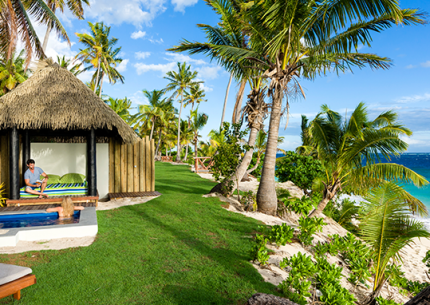 This tropical paradise is made of of 10 individual islands in the heart of Polynesia. 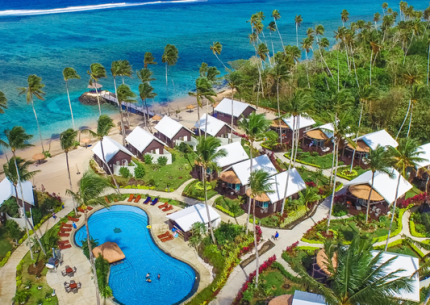 The main island, Apia, consists of a beautiful coastline, lush interior, sprawling plantations, extinct volcanic craters, towering mountain peaks, cascading waterfalls and amazing culture, all to be enjoyed on Samoa vacations. The main attractions are the white sand beaches and lush interior, a good place to explore by walking or cycling through picturesque villages. 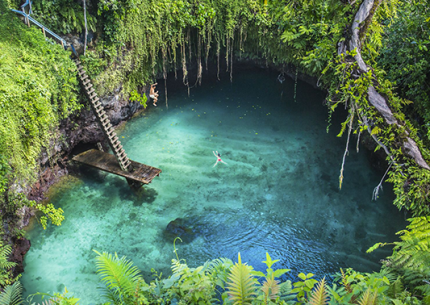 Visit Savai'i, Samoa’s largest island, known for its gentle and traditional way of life, pristine scenery and archaeological sites. A well-paved road encircles the island making it easy to explore. It’s also one of the few places on earth where you can truly get away from it all and experience the simple pleasure of life. 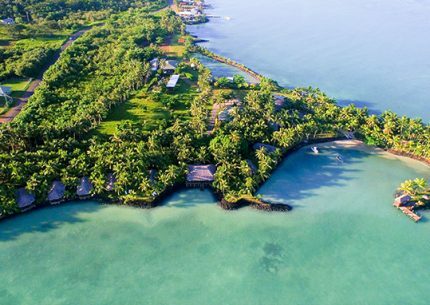 The big island – as the locals refer to Savai'i – is a scenic treasure trove, offering everything from a rich, unspoilt marine life and breath-taking waterfalls, to caves, blowholes and rainforests teeming with birds, other wild – but guaranteed harmless – creatures and health-giving plants. Tranquil and Unique Getaway. 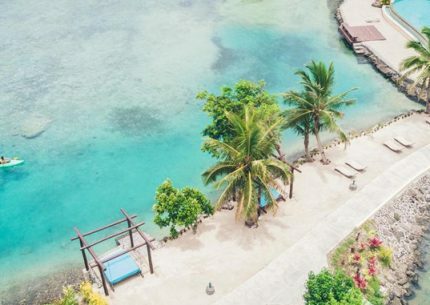 Access to Samoa’s Greatest Sights. Includes a Free Night’s Stay!